The Texas Education Agency released a preliminary plan for reforming special education, addressing federal concerns about the state's failure to serve students with disabilities. In the plan, the TEA addresses federal concerns about Texas' failure to serve students with disabilities, in part by proposing to hire state-level teams to support school districts in improving conditions for special-needs students and monitor those that are doing especially poorly. The plan will cost an estimated $84.5 million over the next five to six years. The TEA promised to take regular feedback from special education advocates and parents throughout the process of finalizing the plan. After a 15-month investigation, a U.S. Department of Education report last week found Texas had violated federal law by effectively capping the number of students with disabilities who could receive special education services and failing to ensure school districts properly educated those students. Gov. 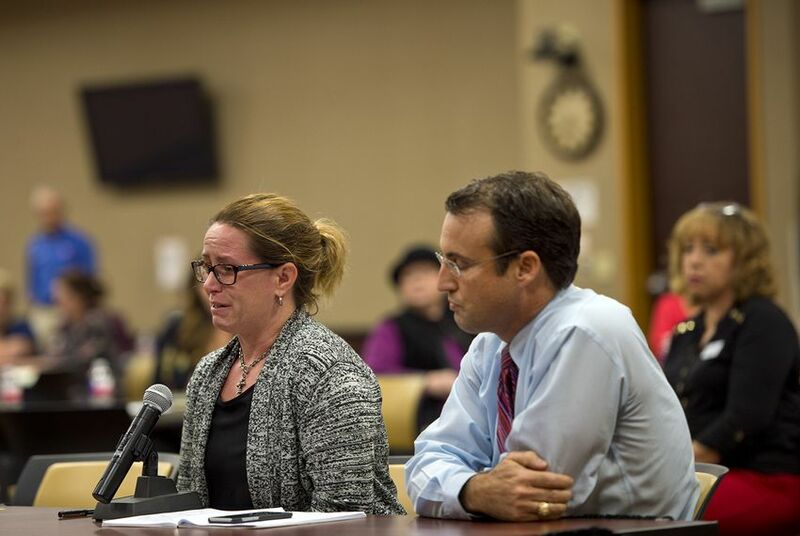 Greg Abbott ordered Texas Education Commissioner Mike Morath to come up with a reform plan within seven days, although the federal report did not specify a timeline. Federal officials told the TEA to come up with a plan to find students who were denied services, train school employees on how to find and educate students with disabilities, and monitor how school districts are providing special education services. It will create a team to conduct 25 on-site reviews of each school district at least once every six years. This will include an internal auditing mechanism to ensure the monitoring is carried out in a way that helps students. It plans to carry out the first round of visits by March 1, 2019, and publish the first reports by May 2019. This will have a $2.3 million annual cost and $500,000 one-time cost. It will contract with an organization or company to create an outreach campaign helping find students who have been denied special education services. It will create a fund to support local districts in supporting those students. It plans to go through a bidding process to find a company by August 2019 that can help school districts serve students. This is estimated to cost $28 million over five years. It will also go through a bidding process to find an organization or company that can create a set of resources to educate parents of children with disabilities on their rights under federal and state law. It will also provide statewide professional development for all educators, including special and general educators, on finding and serving kids suspected of having disabilities. It will also overhaul its processes for serving kids with dyslexia, which the federal report found to be inconsistent with federal law. This will have an estimated $3.65 million annual cost and a $17.5 million one-time cost. It will create a special education team to work with districts that have some of the most problems with serving kids with disabilities and ensure they follow federal and state law. This will have an estimated $1.5 million annual cost and a $1.5 million one-time cost. It will include special education advocates and parents in its plans moving forward, and will accept public comment on the plan through Feb. 18. It will then put out a second draft and accept additional public comment through the end of March, before releasing a final plan April 18, pending federal review. The monitoring report found that the TEA was more likely to monitor and intervene in school districts with higher rates of students in special education, creating a statewide system that incentivized denying services to eligible students. Through numerous interviews with educators in 12 school districts, federal officials reported a widespread fundamental misunderstanding of how to serve students with disabilities. Many school administrators and teachers used tactics to delay or refuse to evaluate students for federally funded services, and saw special education as a "last resort" for struggling students.